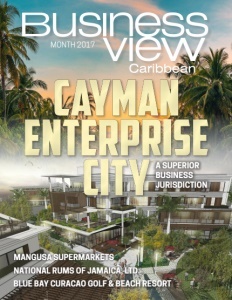 Business View Caribbean reports on Mangusa Supermarkets as part of our focus on best practices of Caribbean businesses. 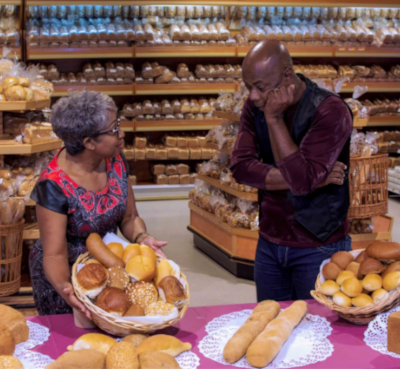 Mangusa Supermarkets were founded by Belmira Sousa de Lira, and her husband, Francisco Gonçalves, Sr., two émigrés from Madeira, an autonomous region of Portugal, an archipelago comprising four islands off the northwest coast of Africa. They bought some land in Seru Grandi, Curaçao, and sold the vegetables they planted and harvested to a local grocery store. The couple opened their first small store, a “toko” near the Janwe church called Maria Teresa in 1973. They supplied the store with produce from their land and supplemented the rest of what was needed with produce from the floating market. They found a second location on Cascoraweg and opened another store, called the Toko Mangusa, in 1977. In 1984, they expanded Toko Mangusa, which then became the Mangusa Minimarket. 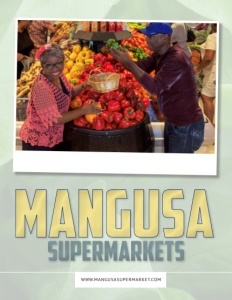 Five years later, after another expansion, it became the Mangusa Supermarket. In 1996, their eldest son, Francisco Jr., bought some lots and the family opened Mangusa Rio Canario, and finally, in 2011, the Mangusa Hypermarket on Cascoraweg opened its doors. Today, Mangusa Rio Canario has 180 employees, and Mangusa Hypermarket has 260. Belmira and Francisco Sr. had five children – Francisco Jr., Jose, Paolo, Anita, and Gilberto – all of whom worked at the markets over the years. Francisco Jr., recounts that he began working when he was eight years old, and, at the time, his father paid him 10 guilders a week. “Later, as I got older, I earned 100 guilders a month,” he says. 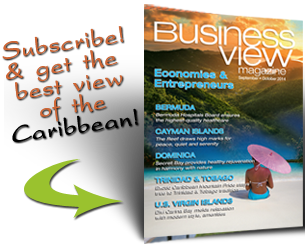 Check out this handpicked feature on CWM Infrastructure – Curaçao.